Three of my fantasy bird watercolors are available in the in the Operation Gaia art auction, a benefit for the National Audubon Society that's happening now! "Early Bird" © 2018, Heather Hudson. To bid on the work, click through to the Operation Gaia Facebook auction before noon, Feb. 23, 2018. This is the second annual Facebook art auction, held by Changeling Artist Colllective and the Bird Whisperers to raise funds for conservation; you can find out more about the art challenge and auction on the Operation Gaia blog. 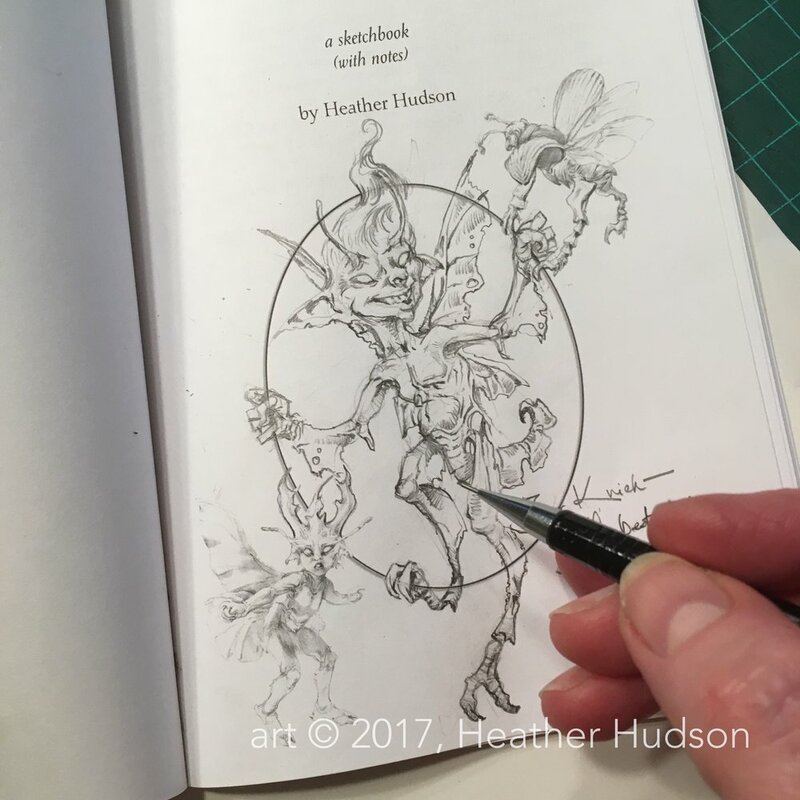 "Early Flight" © 2018, Heather Hudson. To bid on the work, click through to the Operation Gaia Facebook auction before noon, Feb. 23, 2018. The auction ends at noon EST on Friday, 23 Feb. All proceeds (less shipping and PayPal costs) will be donated to the National Audubon society.